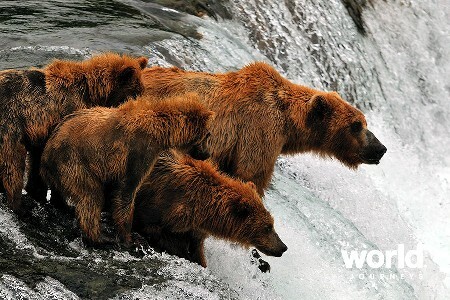 Visit two of Alaska's most famous parks - Glacier Bay National Park and Denali National Park! 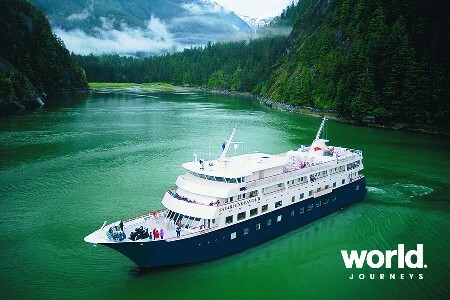 Begin your Alaska vacation tour in Juneau with a visit to Glacier Bay National Park. 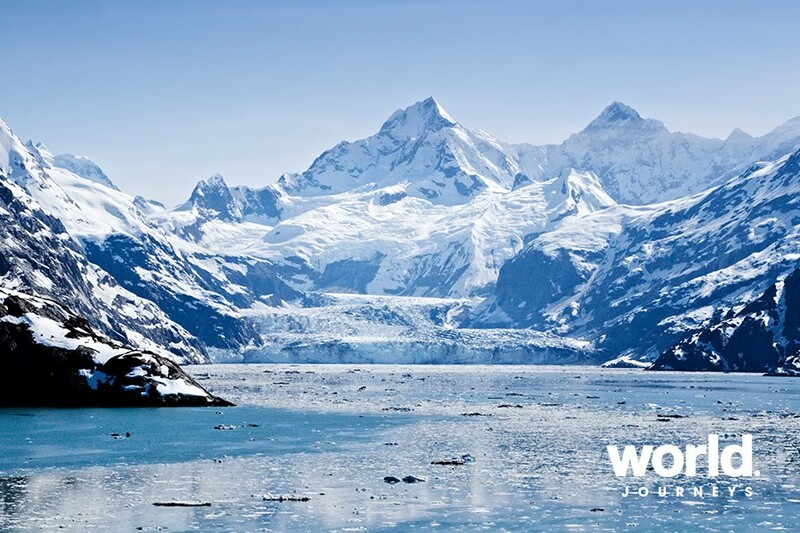 In 1925, Glacier Bay National Park and Preserve was designated as a national monument to preserve the glacial environment for public enjoyment and scientific study. 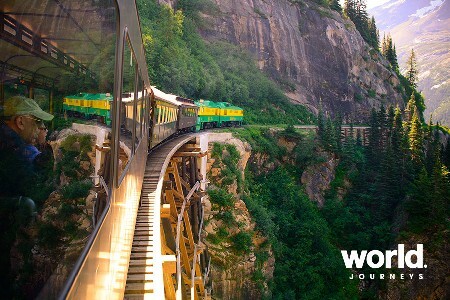 It has since become one of the most popular destinations in Alaska. 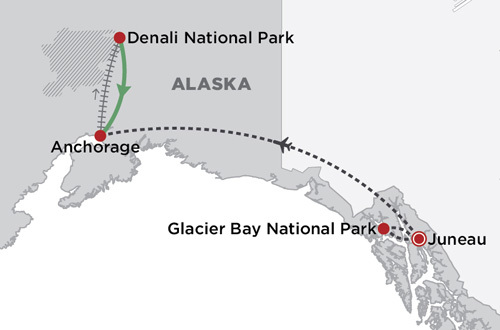 Continue your tour with a flight from Juneau to Anchorage. 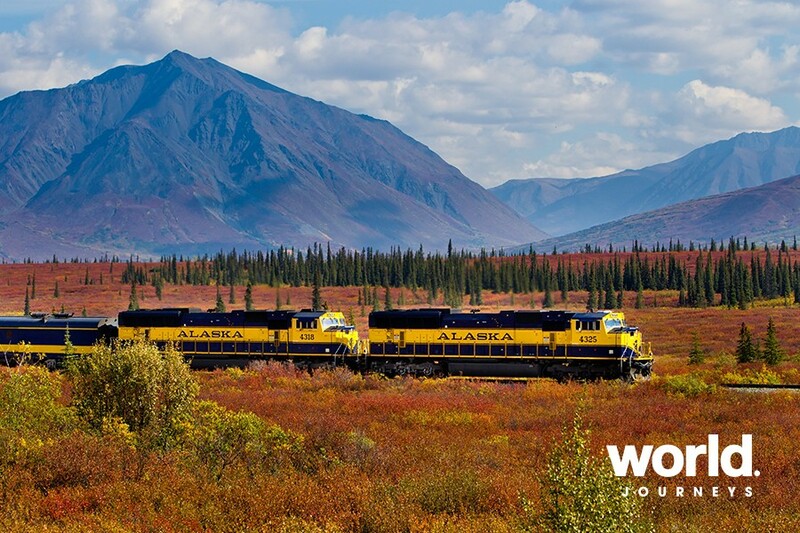 Then travel aboard the Alaska Railroad into the interior of Alaska. 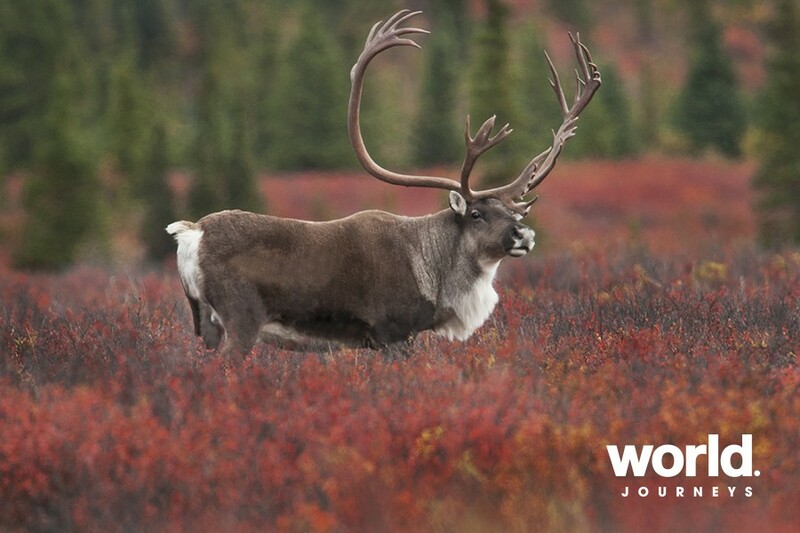 Visit Denali National Park, home of mountain Denali, North America's tallest peak. Day 1: Juneau Arrival: Upon arrival into Juneau, make your own way to your hotel. 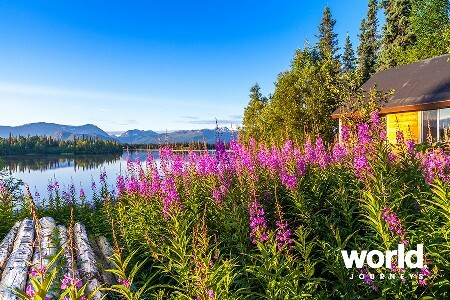 The remainder of the day is at leisure to explore Alaska's capital city on your own. Day 2: Juneau > Gustavus Transfer to the Juneau airport this morning on own. 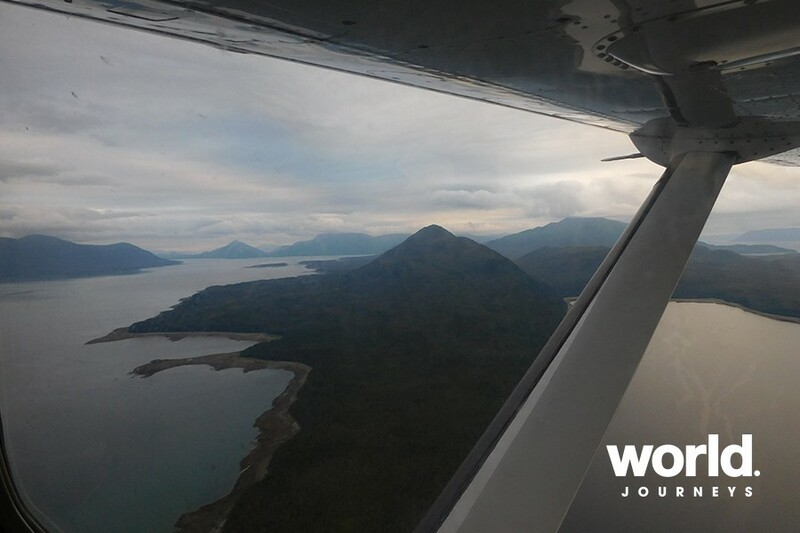 Here you will board a small plane for a 25-minute scenic flight to Gustavus, the gateway to Glacier Bay National Park. On arrival, you will be met by a representative and transferred to your accommodations. The remainder of the day is at leisure. Day 3: Glacier Bay National Park (L) Early in the morning take a short walk to Bartlett Cove for your 8-hour narrated cruise of Glacier Bay National Park. 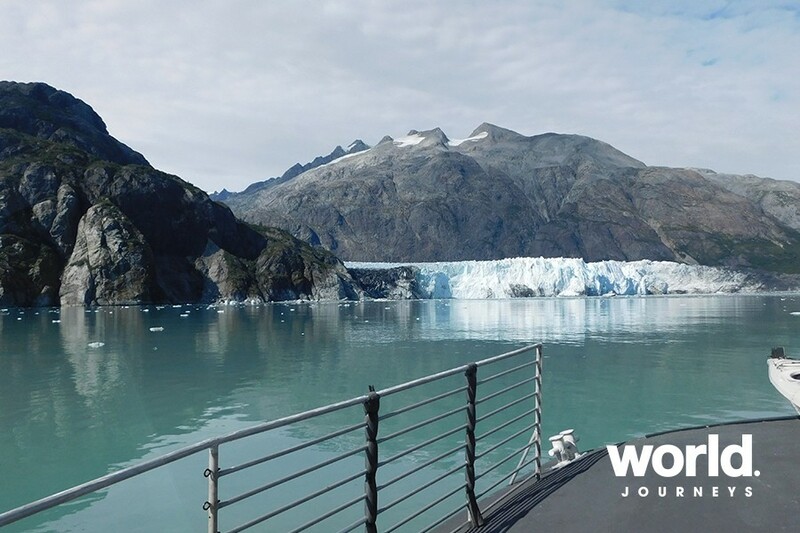 Watch for whales, Stellar sea lions, puffins and sea otters as the high-speed catamaran cruises through the park to the face of the Margerie and Grand Pacific Glaciers which are two of 16 tidewater glaciers found in the park. You may be fortunate enough to see glacier calving (ice falling off into the ocean). Lunch is included and park rangers are aboard to provide interpretive information. 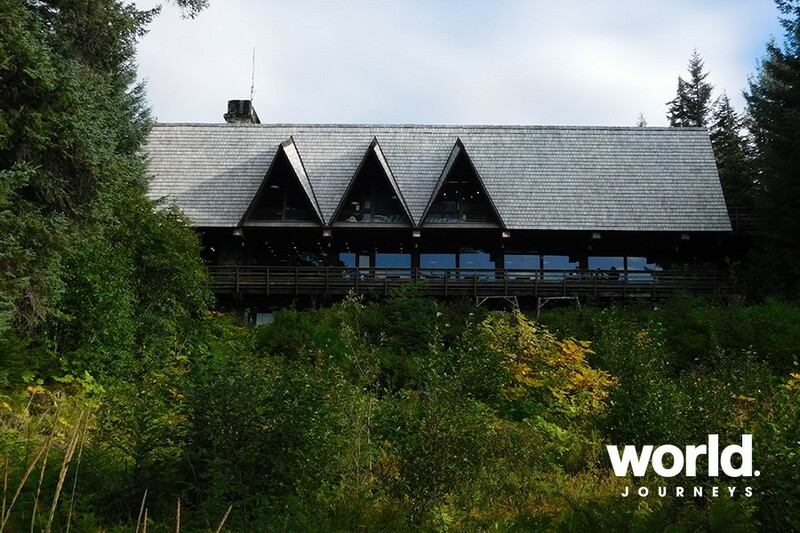 The boat will return in the late afternoon and the evening is at your leisure for hiking and kayaking. 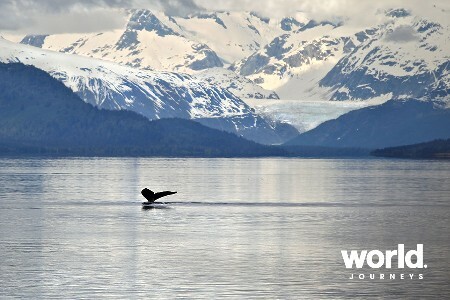 Day 4: Gustavus > Juneau This morning enjoy a 3.5-hour whale watching cruise to Icy Strait and Point Adolphus to see humpback whales in their summer feeding grounds. The whales' unique feeding techniques, acrobatics and vocalizations make this tour unforgettable. This afternoon transfer to Gustavus Airport for a small plane flight back to Juneau. Upon arrival into Juneau make your own way back to your hotel. Day 5: Juneau > Anchorage This morning you have some time for a walk through downtown Juneau. This afternoon make your own way back to the Juneau airport for a 2-hour scheduled jet flight to Anchorage. Upon arrival make your own way to your hotel. This evening is free to explore Anchorage, Alaska's largest city on your own. 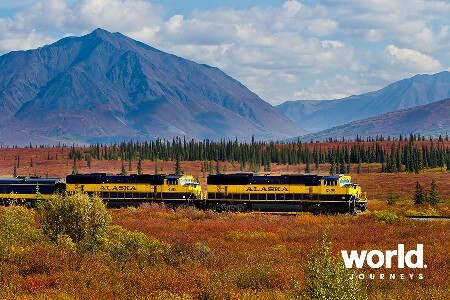 Day 6: Anchorage > Denali National Park Early this morning take the Denali Star, the Alaska Railroad's flagship train, in the Goldstar Railcar with service to Denali National Park. 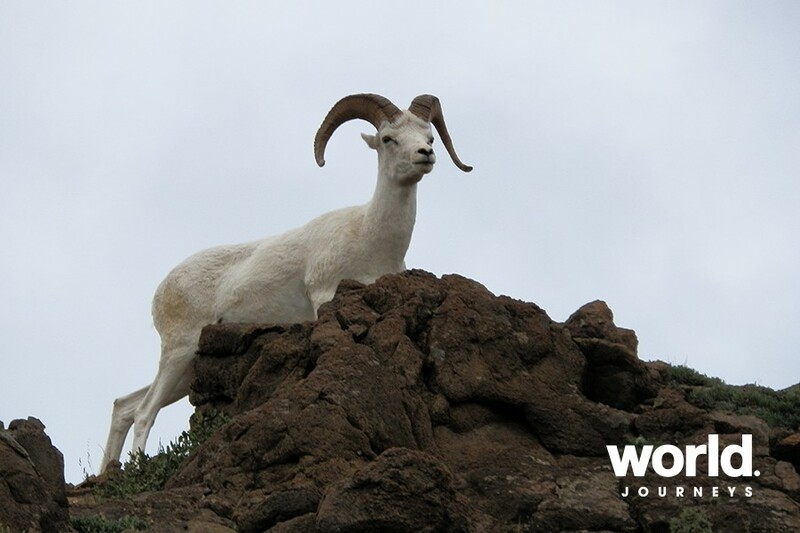 Watch for views of Mount McKinley and keep an eye out for wildlife. Arrive mid-afternoon; the rest of the day is at leisure to enjoy an optional activity. Day 7: Denali National Park Early this morning depart on a bus tour that travels about 55 miles into Denali National Park. 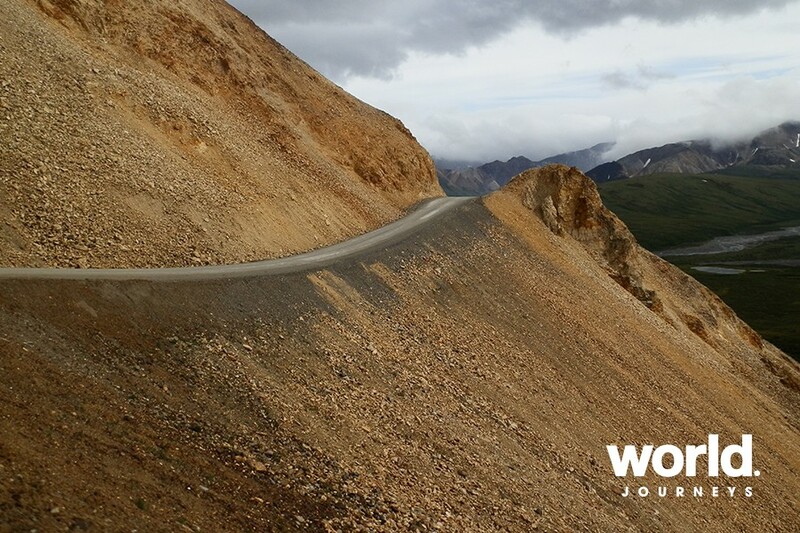 As you travel through the pristine wilderness your experienced driver-guide will provide an overview of the land and its wildlife. 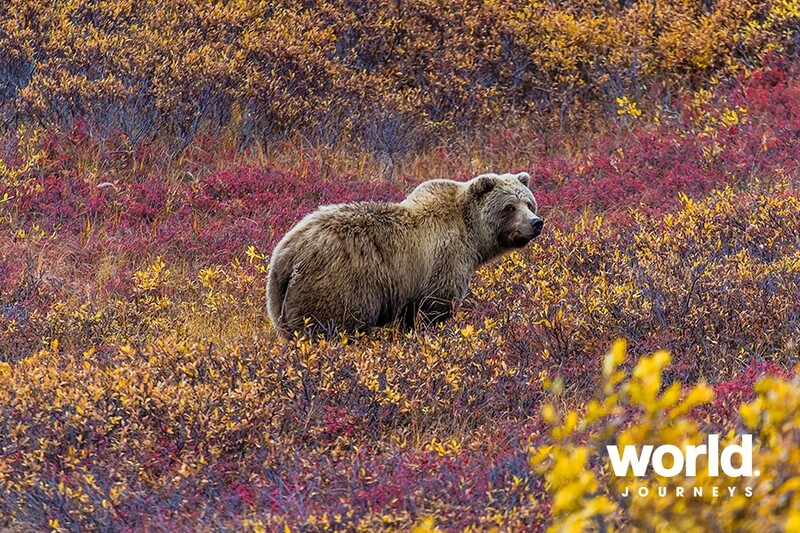 Along the way stops will be made for viewing wildlife, such as bears and moose, and taking photographs. 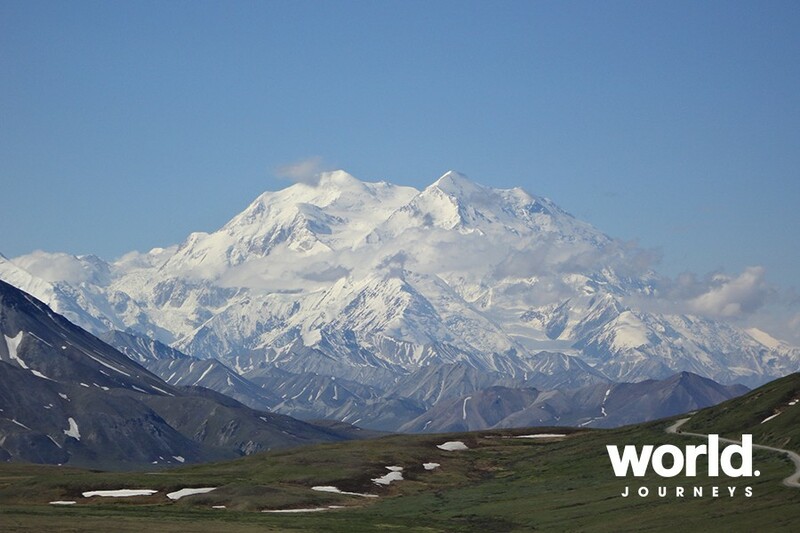 On a clear day, enjoy panoramic views of mountain Denali and the Alaska Range. A snack and water are included. The afternoon is at leisure. 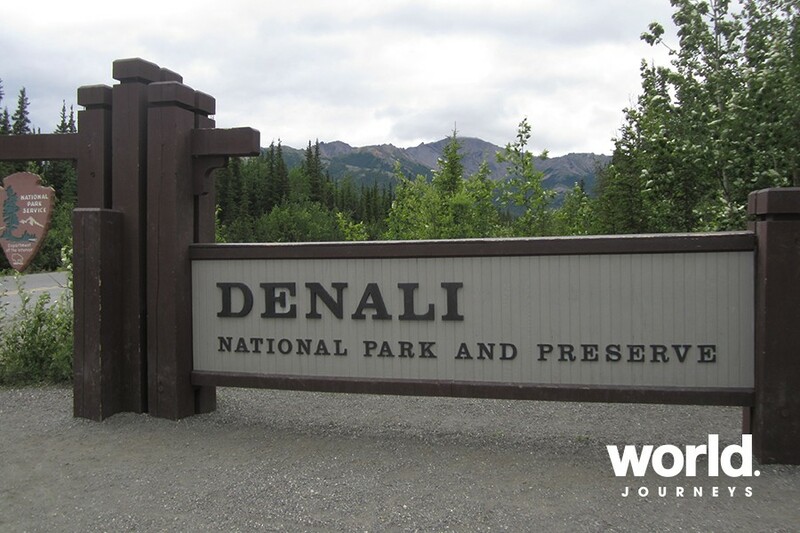 Day 8: Denali > Anchorage This morning is at leisure to explore Denali National Park on your own. In the afternoon board a comfortable motor coach and relax as you travel south through the scenic Matanuska-Susitna Valley. Upon arrival into Anchorage, make your own way to your hotel. 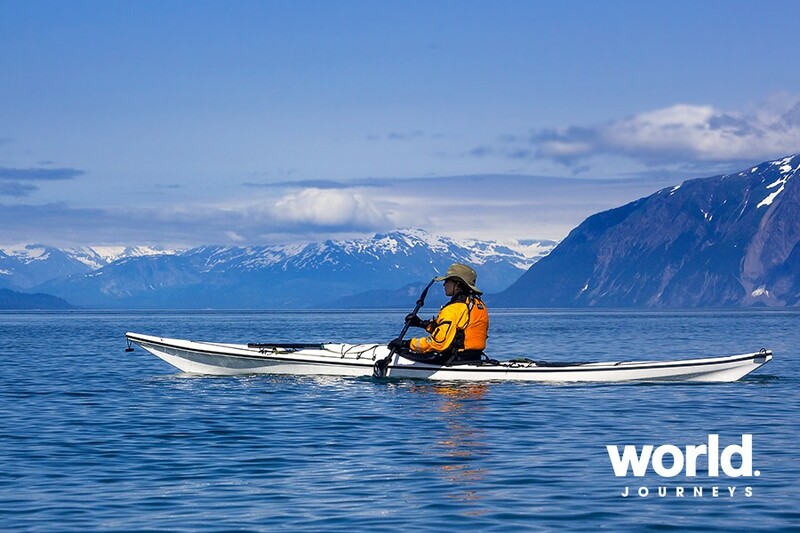 Day 9: Anchorage Departure Your vacation ends upon checkout from your Anchorage hotel.